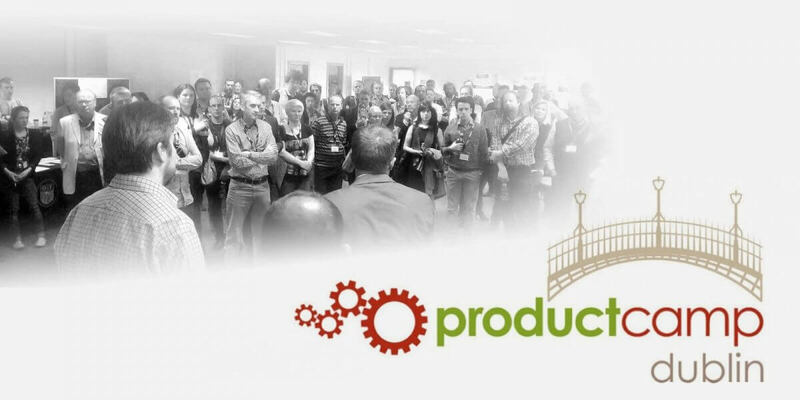 ProductCamp Dublin is a collaborative, user-organised ‘un-conference' focused on product management and marketing topics. Learn from, teach to and network with professionals involved in the product management, marketing and development process! The overriding goal is ‘building products that scale'. At the event everyone learns and explores topics of interest to you, the participants. Everyone takes part in some way, so you can present a topic, lead a roundtable discussion, share your experiences by attending a session of interest to you, help out with logistics, help secure sponsorships, or volunteer. The final sessions, topics and discussion themes are decided on the day by your votes.